Driven by the demand of the consumer, businesses are looking for alternatives to plastic & polystyrene to reduce the impact on the environment. One of the most increasingly adopted alternatives is bioplastics. Derived from renewable biomass, these materials are being used to produced disposable food packaging in the catering industry. 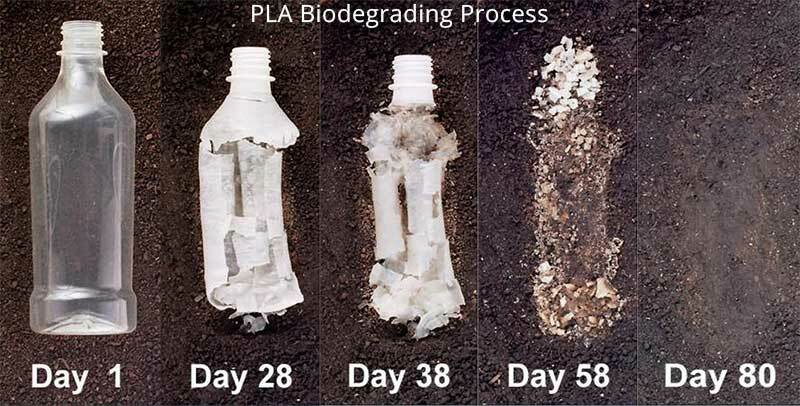 While there are a few bioplastics out there, the leading renewable plastic is PLA plastic. Polylactic acid or PLA is a bioactive thermoplastic polyester which is biodegradable, produced from renewable resources, most commonly corn starch or sugarcane. This bioplastic has similar characteristics similar to polypropylene, polyethene or polystyrene (the most common types of plastic used for plastic products). 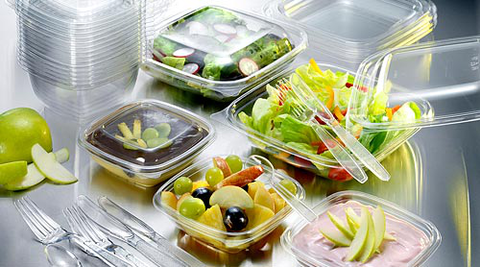 PLA in the catering industry has been used to create disposable food packaging products which can then be thrown away or composted due to its biodegradable properties, PLA can break down naturally using C02 and water without the need for harsh chemicals. 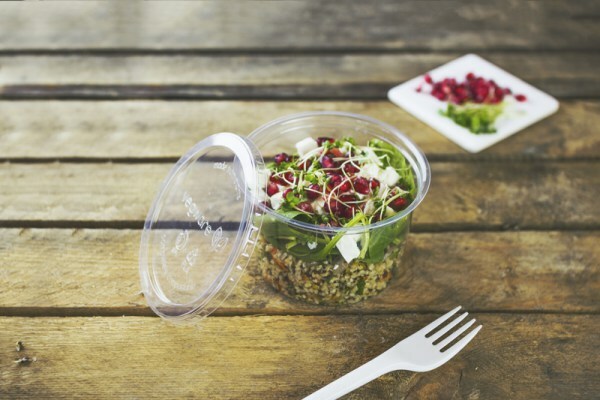 PLA functions like traditional plastics sharing similar properties making it a great substitute for disposable cold drink cups and sturdy> food containers. PLA isn’t as suitable for hot drinks as it has a temperature resistance between -20 to 50. In a composting facility, PLA will take approx. Forty-six days to degrade and around 12 months in a home composting system. Produced from renewable biomass materials like sugarcane. They are sustainably sourced with little or no environmental impact. Compostable and will break down to compost if left in the natural environment. Temperature resistance, between -20 to 50 making it suitable for hot drinks.